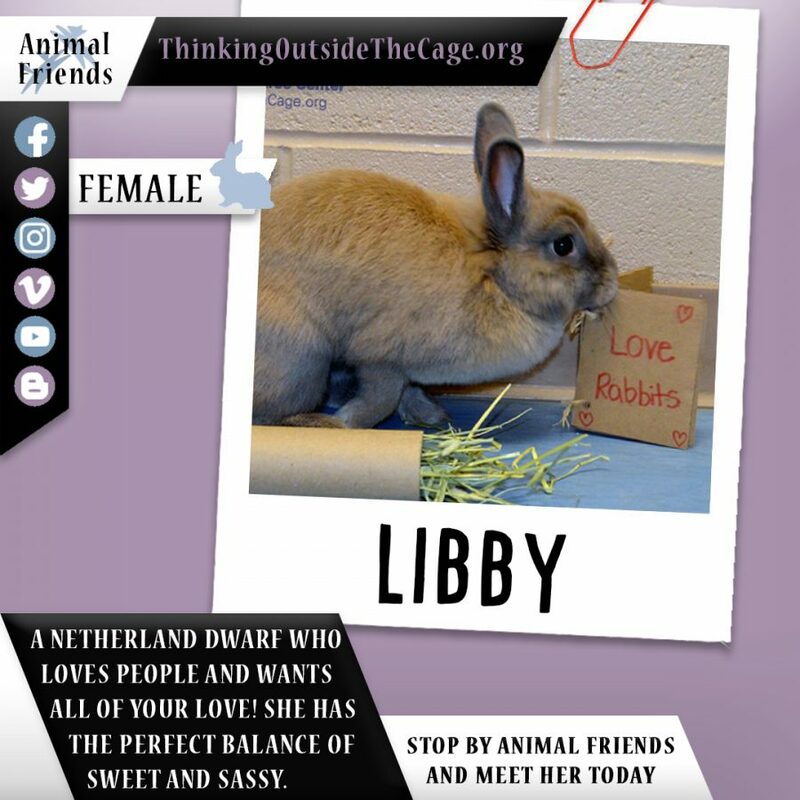 Found as a stray, Libby is a beautiful Netherland Dwarf who loves being around people. 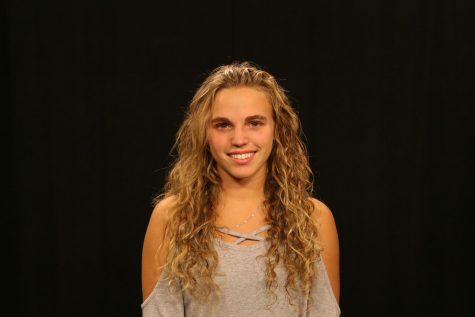 She has the perfect balance of sweet and sassy, mostly showing her calm side while not being afraid to give an occasional reminder of how much she values her independence. Once comfortable, she’s sure to snuggle up for some nice pets. She would prefer to be the only rabbit in your home because she wants your love to herself! Libby is a lively girl who is ready to meet her new family, could it be yours?